Rebranding and new packaging design for Bavaria, one of the oldest breweries in Europe, dating back to 1719. 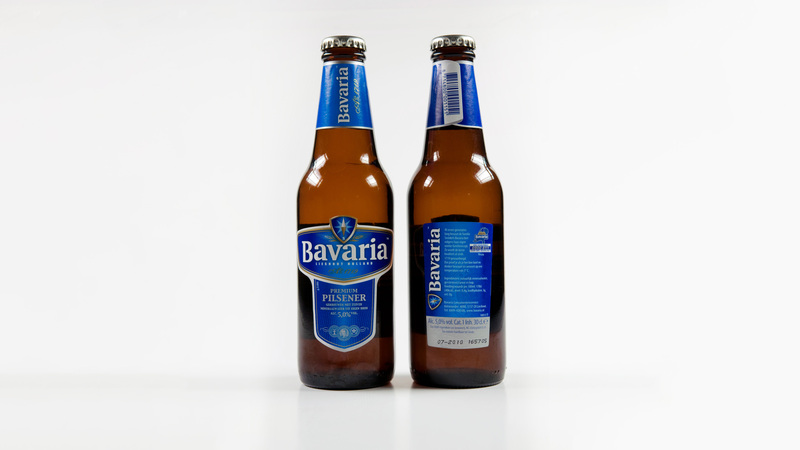 The Bavaria brewery in Lieshout (Brabant, the Netherlands) is led by the Swinkels family, using their family recipe with carefully selected malts and hops and their own natural mineral water and barley. 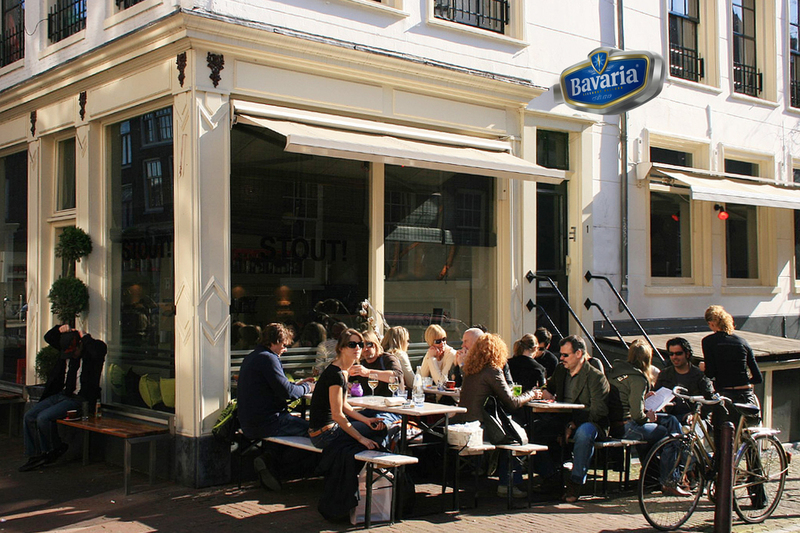 Bavaria is present in about 130 countries and one of the biggest beer brand in the Netherlands with a production of 6.5 million hectoliters per year. The brief was that Bavaria wanted to get back to basics. back to their 300-year old heritage, but with the freshness of the 21st century. 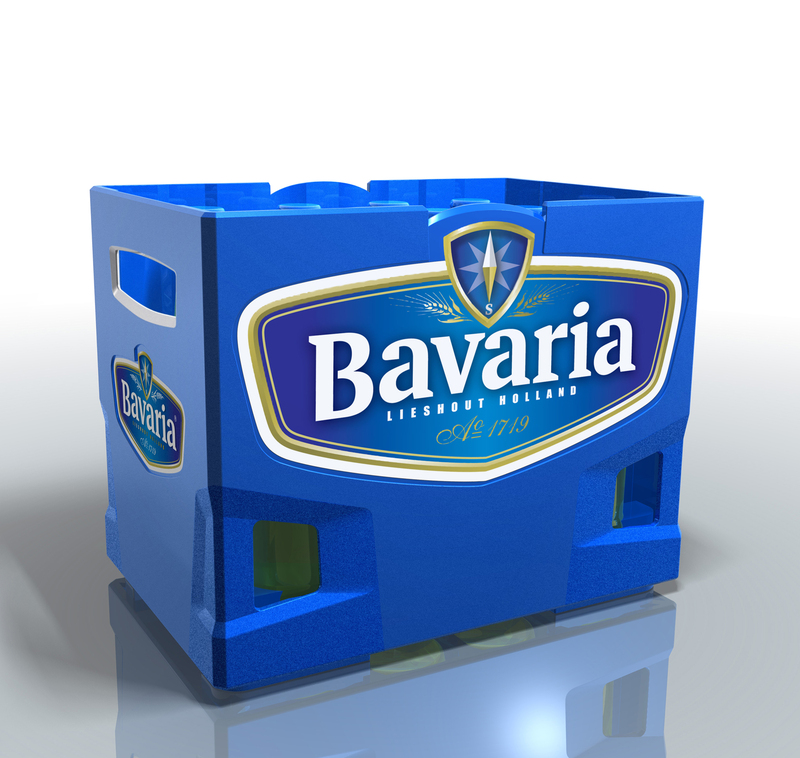 Marketing director Peer Swinkels stated in an interview that the Bavaria brand had to be distinct and recognisable, like a premium car brand. Memorable and iconic. 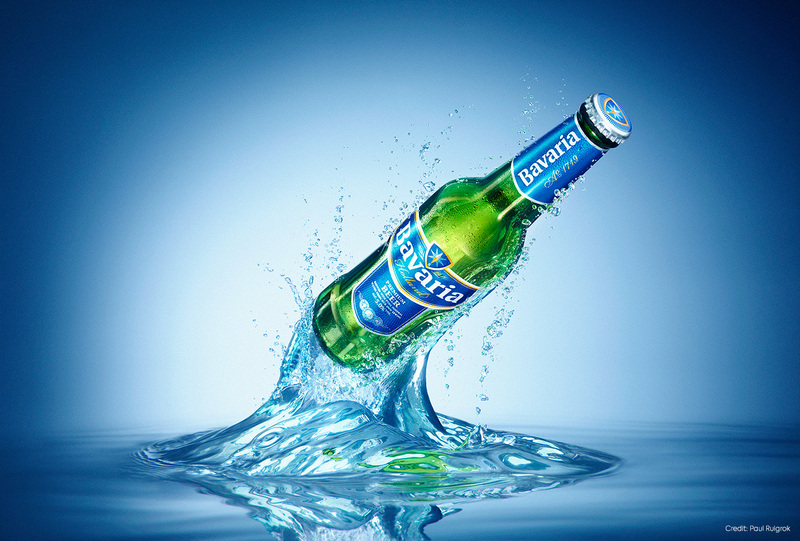 We worked with the Bavaria team on their rebranding. It was a natural choice to keep the iconic and distinctive blue, while recreating the visual experience to give the brand more visual clarity and impact. The core of the creative concept is the confident Bavaria compass, inspired by the idea of exploring the world, going your own way, like the Bavaria brand. You can of course also draw some connections to the Dutch shipping and trade heritage in the identity. The new brand and packaging design is also more environmentally friendly and efficient, using less glass, fewer labels and a higher production speed. We’re happy to see the brand grow and win shares across its markets.